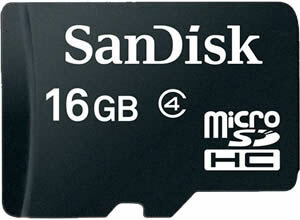 Sandisk 16GB Ultra Micro-SD Class 10, Retail Box , Limited Lifetime Warranty. SanDisk Ultra microSDXC and microSDHC cards are fast for better pictures, app performance, and Full HD video . 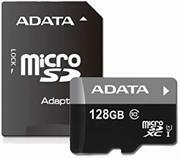 Ideal for Android smartphones and tablets, these A1-rated cards load apps faster for a better smartphone experience . 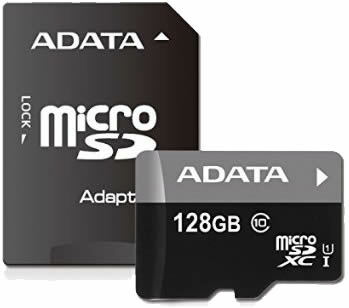 With up to 256GB capacity, you have the capacity to take better pictures and Full HD video and capture life at its fullest. 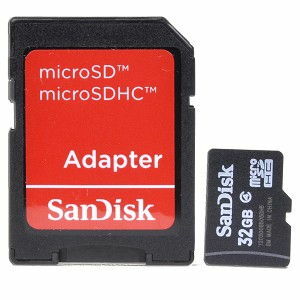 Built to perform in harsh conditions, SanDisk Ultra microSDHC and microSDXC cards are waterproof, temperature proof, shockproof, and X-ray proof . 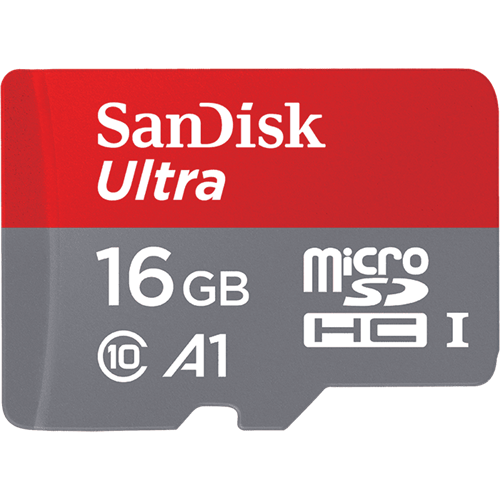 The microSD card is also rated Class 10 and UHS Speed Class (U1) for Full HD video recording performance and comes with a ten-year warranty . 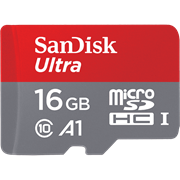 Rated A1, the SanDisk Ultra microSD card is optimized for apps, delivering faster app launch and performance which provides a better smartphone experience. 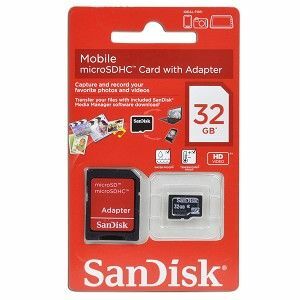 If you’re looking to accelerate your mobile digital life, look no further the SanDisk 32GB microSDHC mobile memory cards are the ideal companion for multimedia phones because they plug right inside the phone providing immediate expansion of memory storage needed for carrying more music, video, photos, games, and mobile software applications in the latest generation of phones. 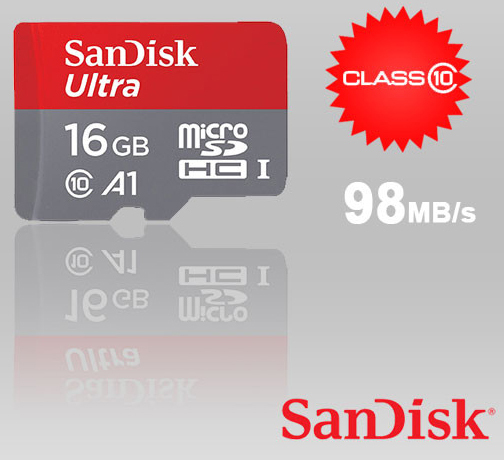 If you’re looking to accelerate your mobile digital life, look no further the SanDisk 16GB MicroSD Class 4 memory Card With Adapter are the ideal companion for multimedia phones because they plug right inside the phone providing immediate expansion of 16GB memory storage needed for carrying more music, video, photos, games, and mobile software applications on older and the latest generation of phones. 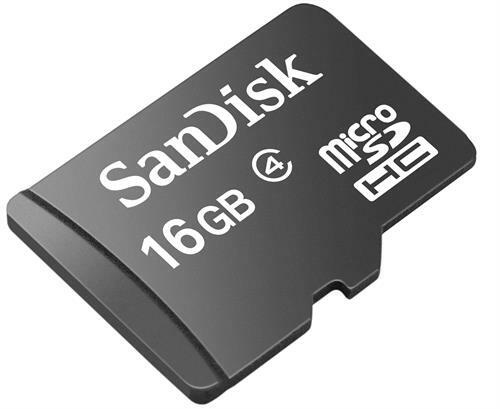 If you’re looking to accelerate your mobile digital life, look no further the SanDisk 16GB microSDHC mobile memory cards are the ideal companion for multimedia phones because they plug right inside the phone providing immediate expansion of memory storage needed for carrying more music, video, photos, games, and mobile software applications in the latest generation of phones.